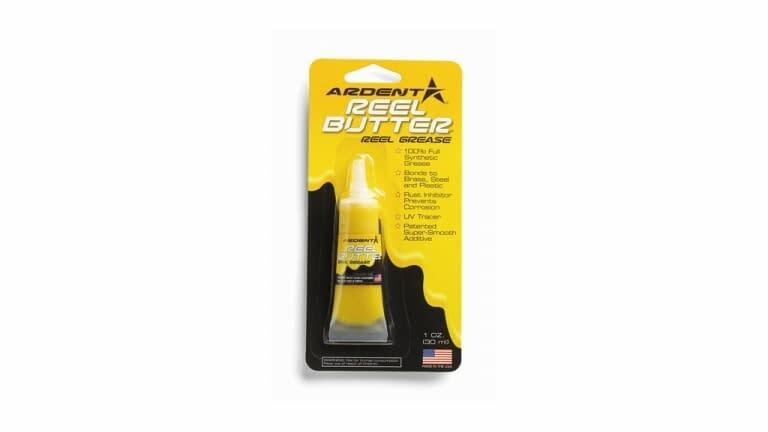 Ardent Reel Butter Reel Grease is a super smooth 100% full synthetic grease that bonds to brass, steel, and plastic for lubrication that remains in gear teeth and other wear points longer than the competition. Built-in rust inhibitor prevents corrosion. UV tracer. Made in USA.